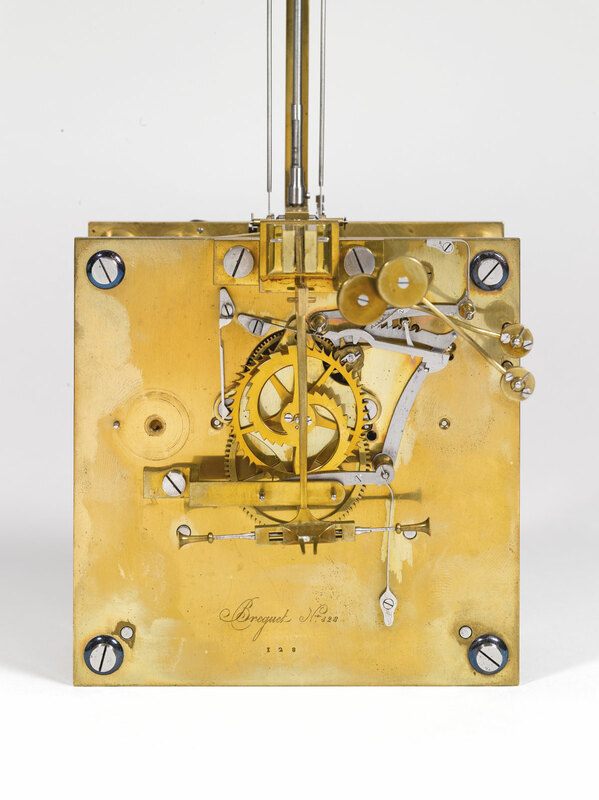 Abraham-Louis Breguet was Switzerland’s horologist who is meritorious for many innovations of watchmaking in France such as innovative escapements, including the tourbillon, automatic winding mechanisms, and the overcoil (an improvement of the balance spring with a raised outer coil). 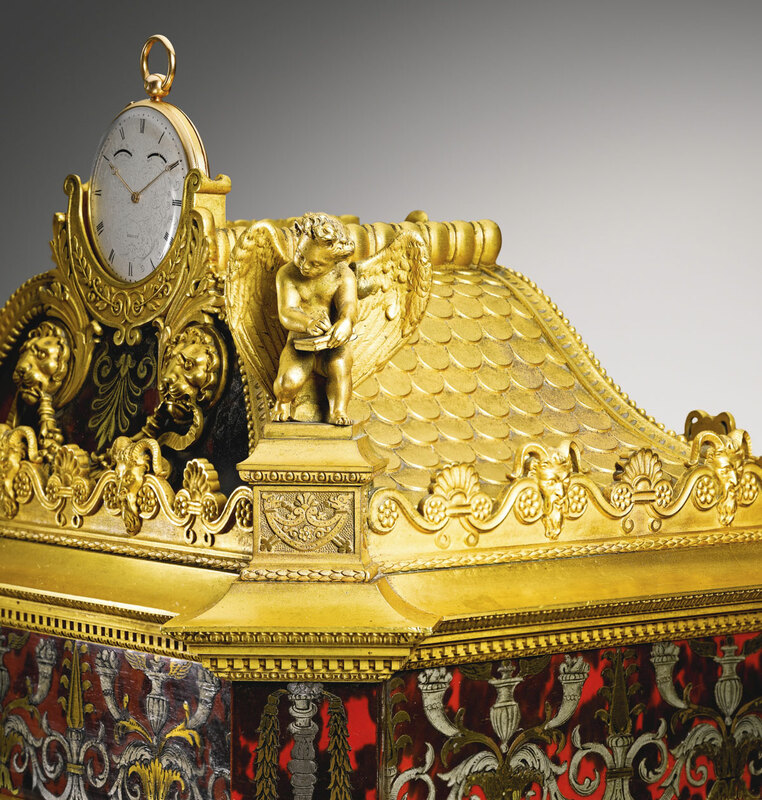 His hands work from 1795, rare Sympathique clock, is the world’s most expensive clock, since it’s sold for more than $6.8 million at Sotheby’s New York Important Watches & Clocks Auction on Tuesday. 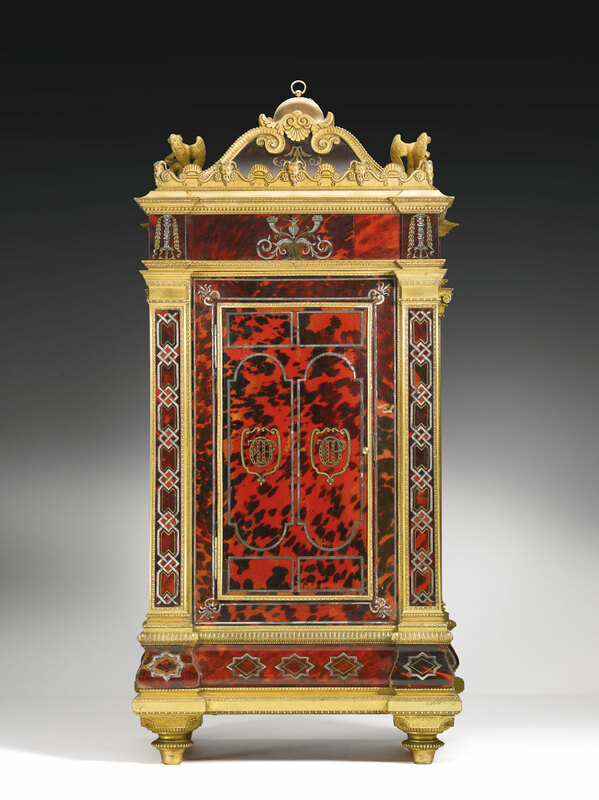 Centuries-old, Sympathiques clock with stunning gold and red tortoiseshell detailing set a new auction record for any clock and the second-highest price for any timepiece at auction. 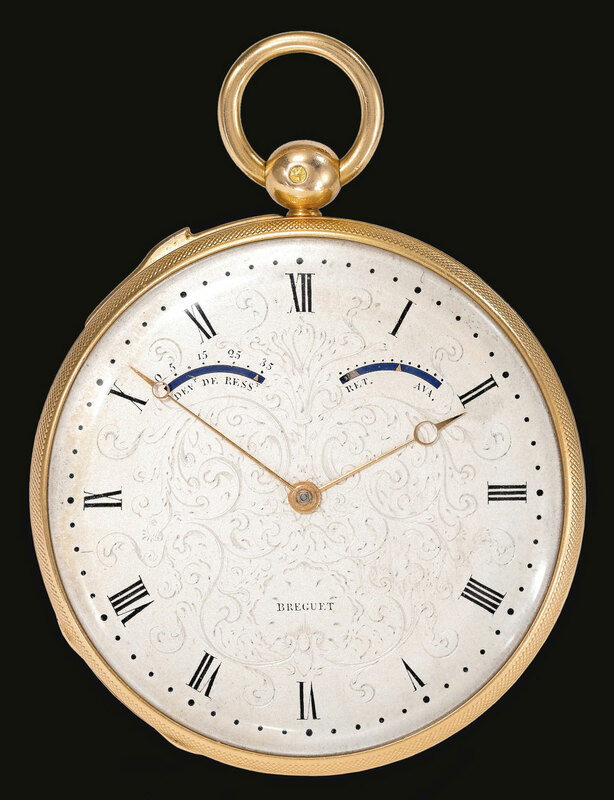 Its value is attributed not only because it’s Breguet’s invention, but also now just 10 to 12 Sympathique clocks still exist. 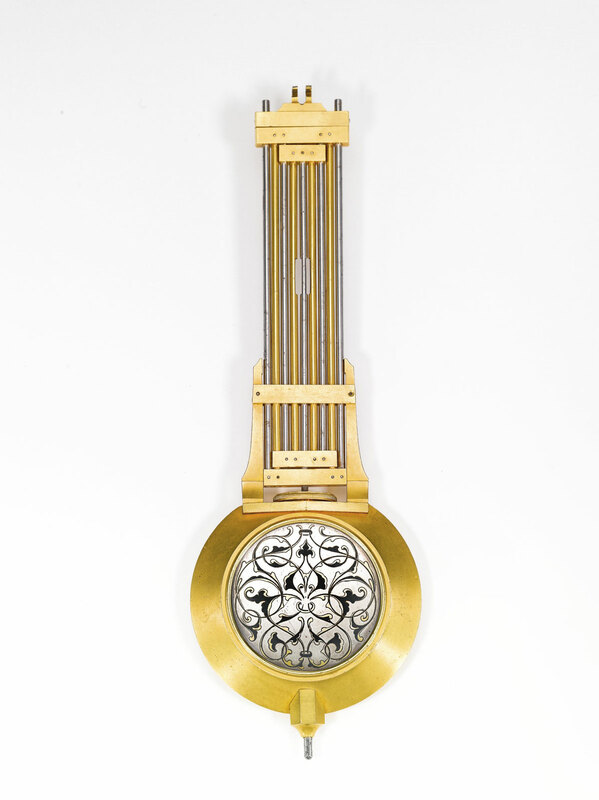 They commonly collected by various nobleman and crowns from around the world. 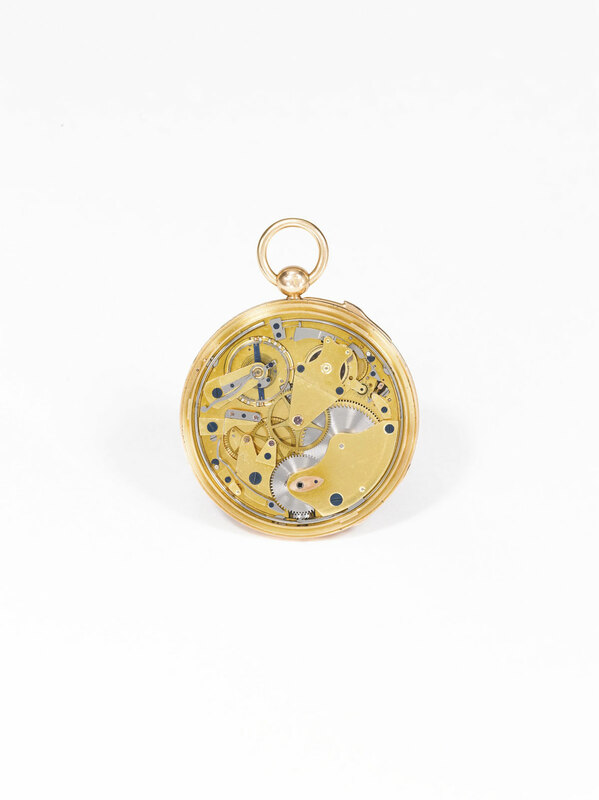 The term sympathique was chosen by Breguet to express the notion of harmony and concord. 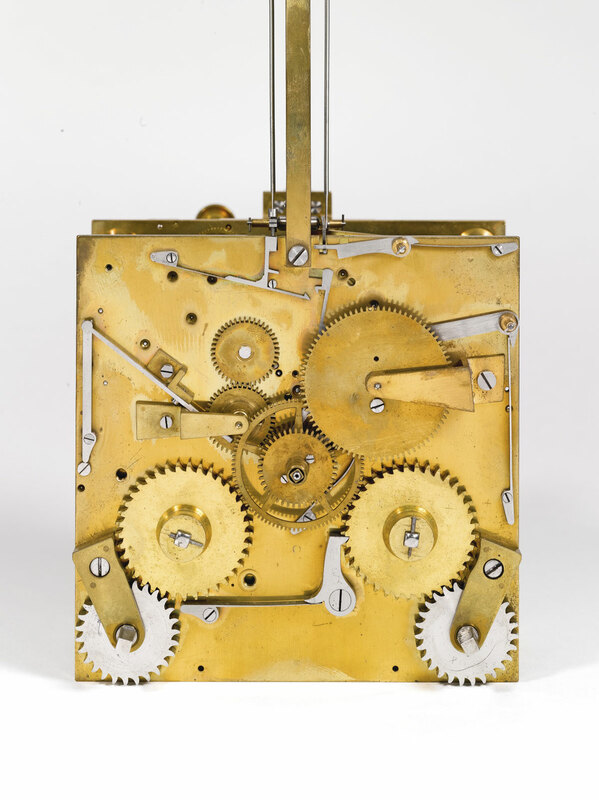 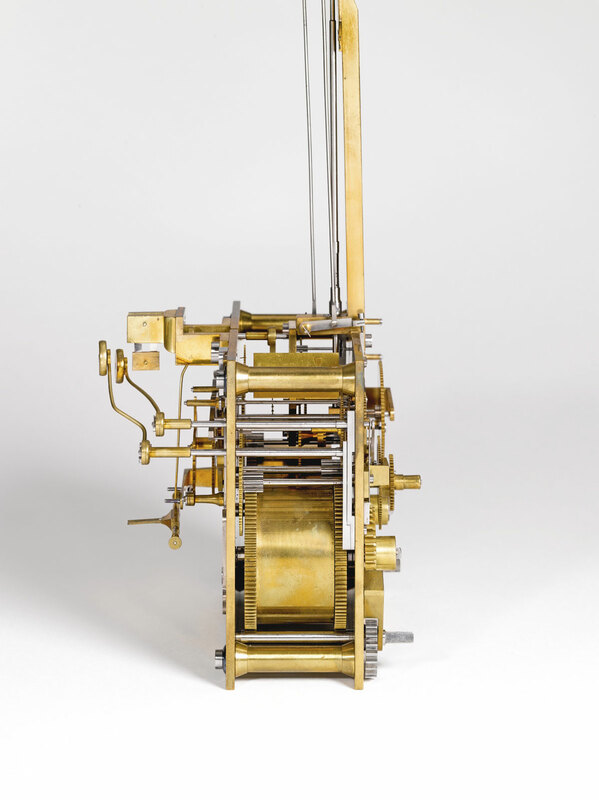 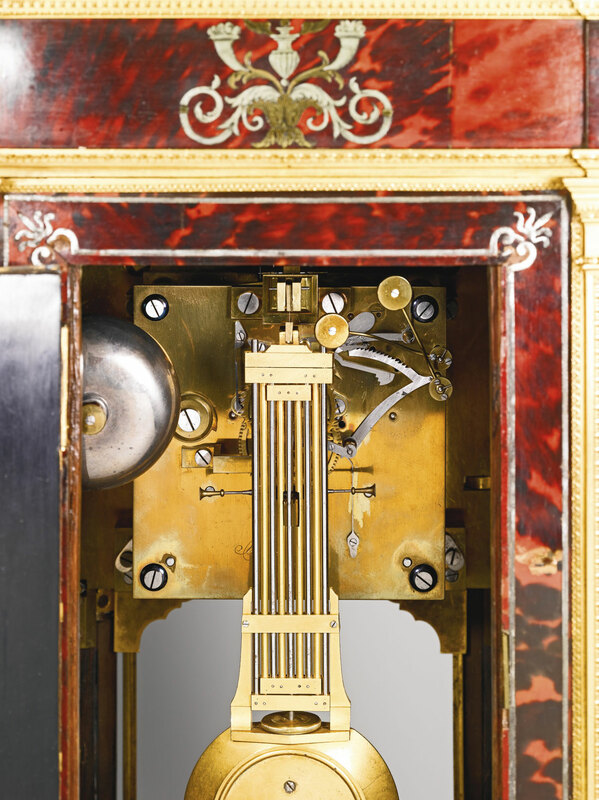 Presented to the public for the first time at the Exposition Nationale des Produits de l’Industrie in 1798, the sympathique clock was a system consisting of a clock and a watch, designed to hold the watch in its cradle, where it was automatically adjusted and rewound. 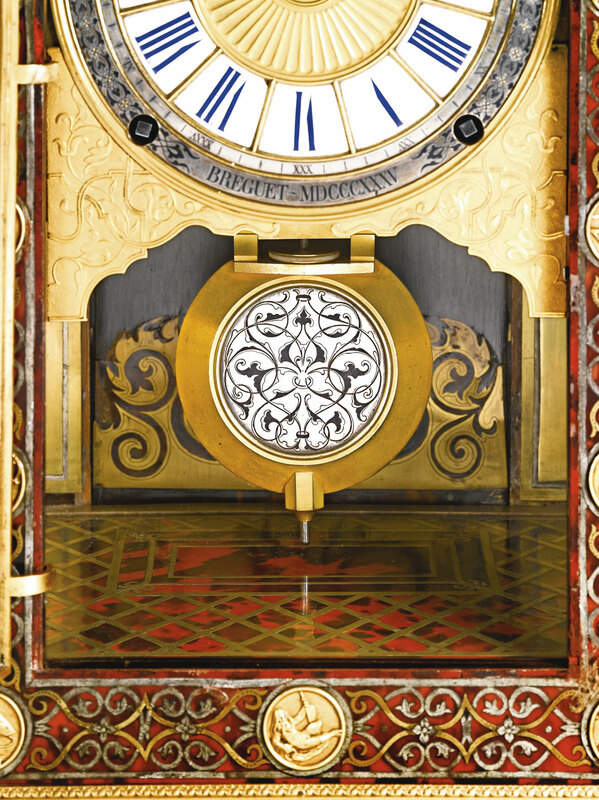 This gorgeous timepiece from the historic Swiss luxury watchmaker was last offered at auction in Sotheby’s 1999 when it sold for $5.7 million. 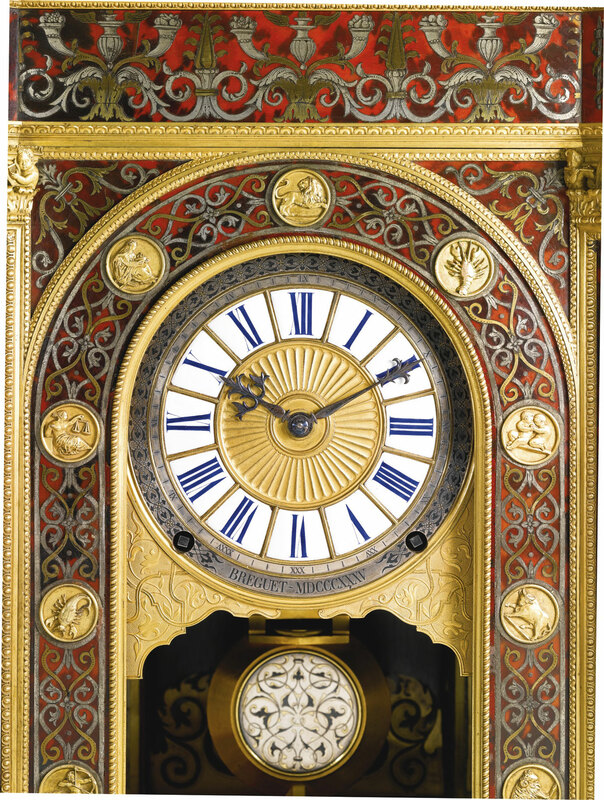 Beside this distinguished example of the exceptionally rare Sympathique clocks, that was reportedly bought by a private museum, both vintage and modern wristwatches by Patek Philippe have marked recently held auction, led by a rare 46 mm 18K Yellow Gold Center Seconds Wristwatch, 1955, Ref 2512/1 that achieved $962,500, more than five times its high estimate of $150,000. 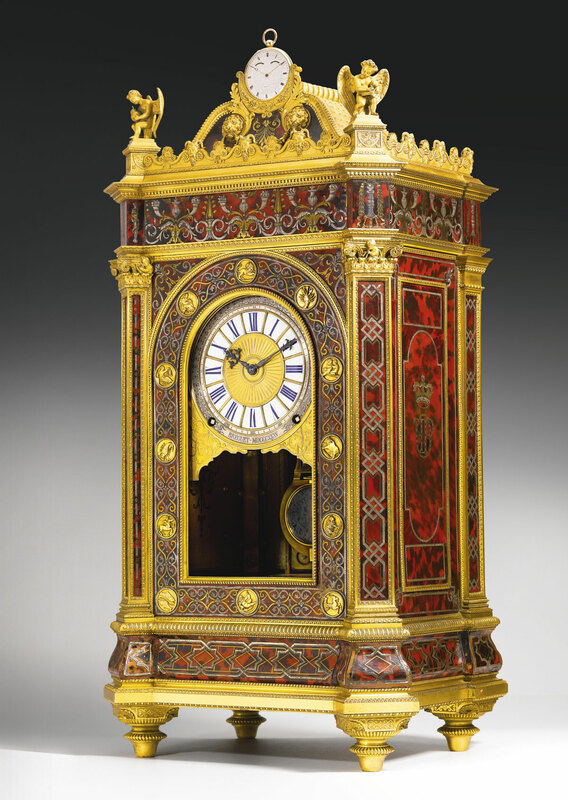 Sotheby’s watches and clocks sale totaled more than $11.6 million.